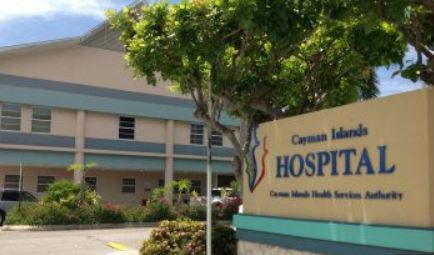 Police have released new information after a Bodden Town child was hospitalized on Wednesday. In a release on Thursday, police have revealed that the child was hospitalized after a man attempted to bury the child. Reports are that, shortly after 6:00 PM, police received a direct report from a member of the public that a child had possibly been buried alive at a residence in Bodden Town. Officers who were the first on the scene observed a three-year-old child who was distressed and having difficulty breathing. The officers risk-assessed the situation and took the child by police vehicle from the location to meet the ambulance en route. An RCIPS Firearms Response Unit with a trained tactical medical officer and medical equipment had also been dispatched to the call and met the Bodden Town officers in the Savannah area. Emergency treatment was administered and the child was given oxygen until the ambulance arrived. EMS then transported the child to the Cayman Islands Hospital for further medical treatment. The child is now believed to be in a stable condition. A 26-year-old-man of Bodden Town was arrested on suspicion of attempted murder and remains in police custody.